Azrak Hamway International. 1979. 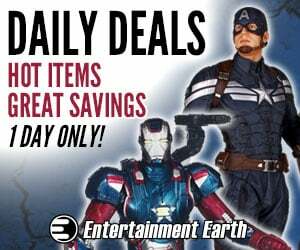 5 3/4″ tall. 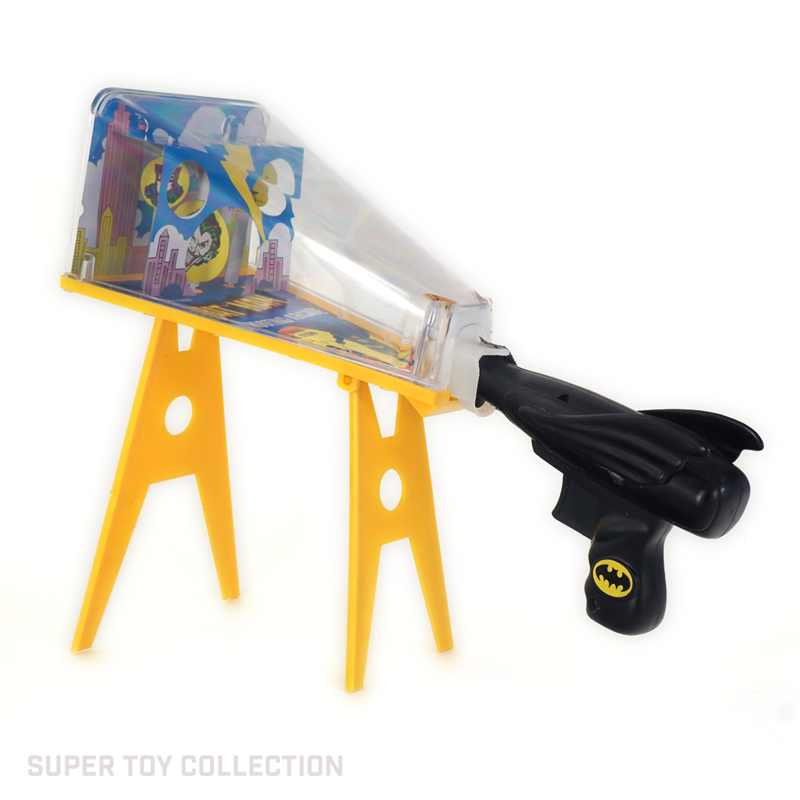 AHI produced many Batman toys in the 70’s, but most of them were cheap plastic rack toys. 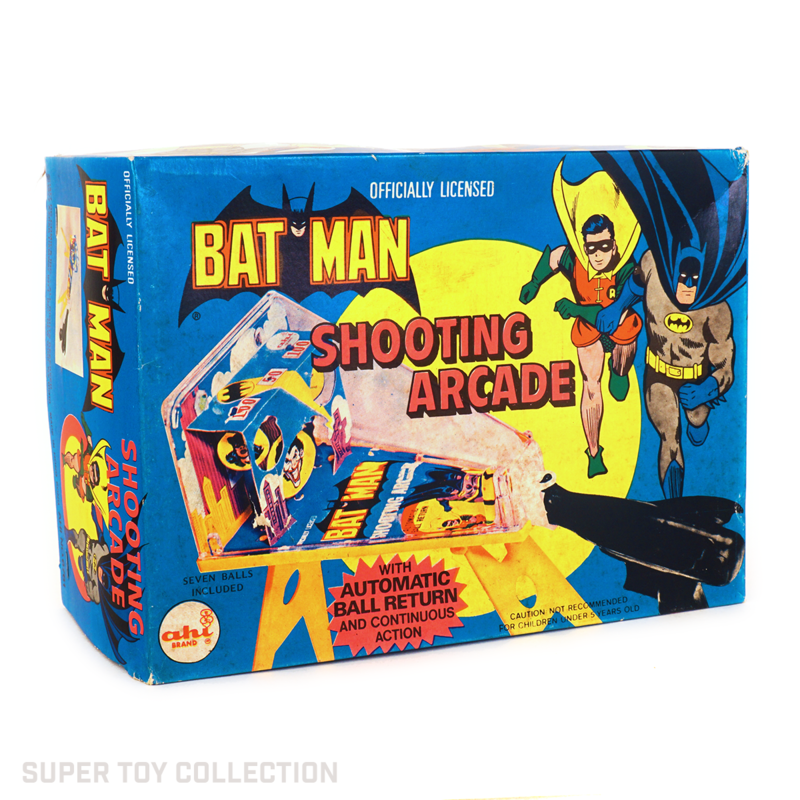 This Batman shooting arcade is probably the most elaborate and expensive Batman toy that AHI released. 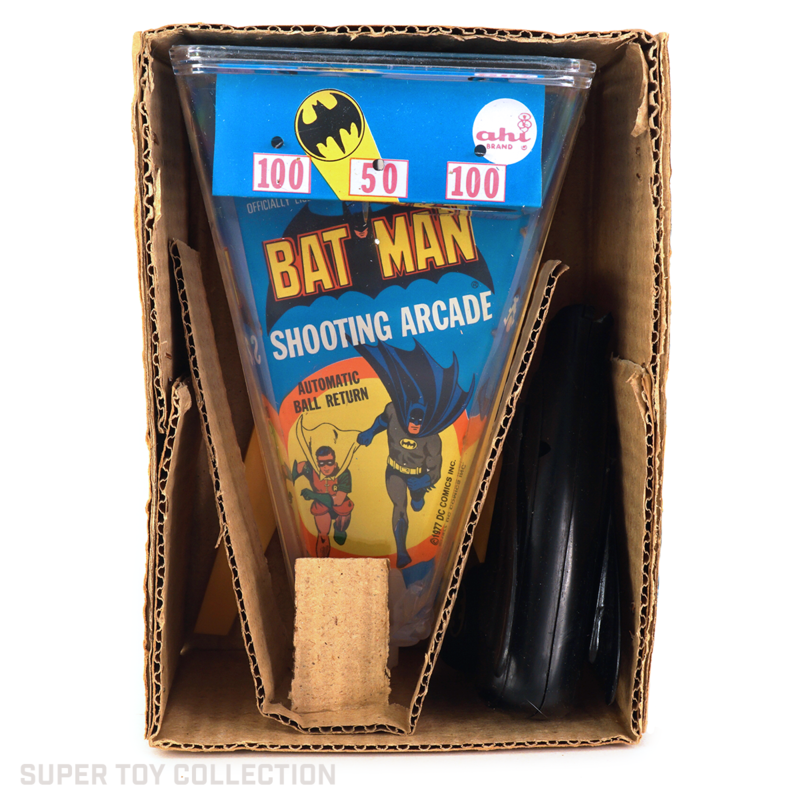 Marx Toys produced a similar shooting gallery in the the 60’s. 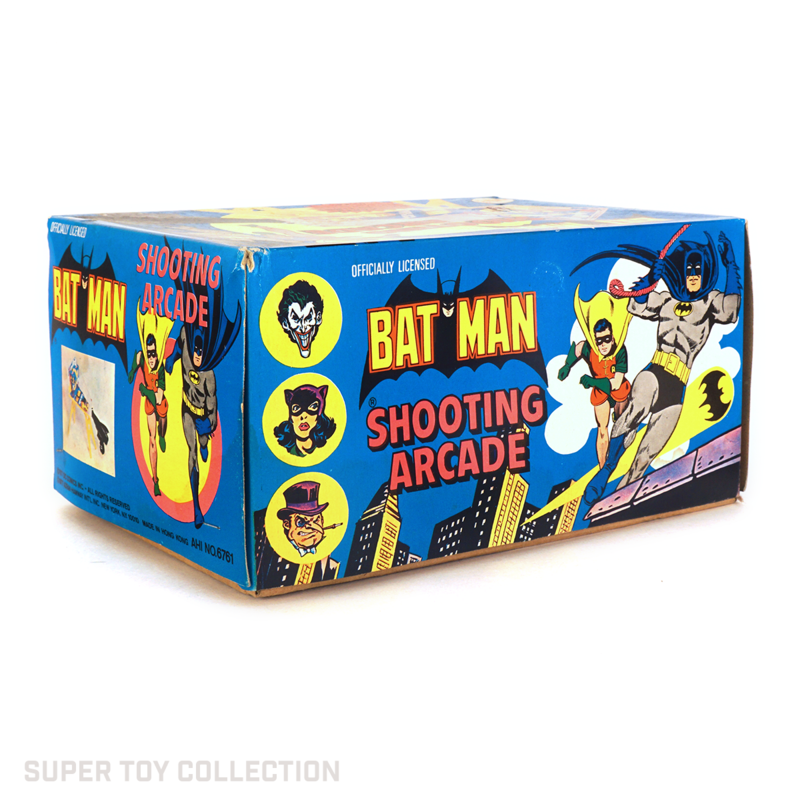 The black winged gun shoots small metal BBs at spinning targets that feature the joker, the Penguin, and Catwoman.